The Nemo Moki is made with Nemo Osmo fabric, by far the most breathable single-wall tent material tested. 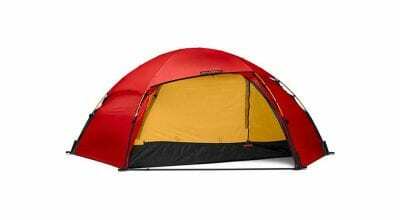 Every tester loved this tent, a self-standing dome with terrific ventilation. Two of the poles go in sleeves outside the tent, and two poles go inside the tent. 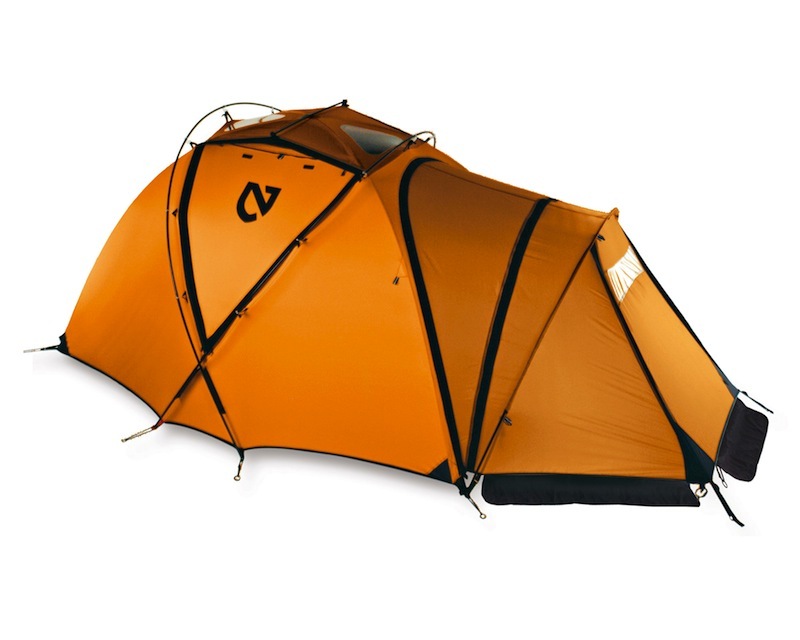 The Moki is made with Nemo Osmo fabric, by far the most breathable single-wall tent material tested. At 45 square feet, the Moki has two doors, roof vents and two huge triangular side windows that can be opened and staked out or rolled up, opening the tent from the sides, ends and roof. The Moki has a 10-square-foot vestibule, and you can add another ($175) for even more space, or to mate two Mokis together. For $395 you can add on a Moki Cheez insulated covering of metalized fabric. We didn’t test this, but Nemo says it increases the inside temperature of the tent by 15 to 20 percent. How wind stable is this tent? We don’t know, as the Moki always magically brought good weather. We never had it in winds over 35 mph. In wet snow and heavy rain, the Moki had less condensation than any single-walled tent. It’s extraordinarily versatile, good for all seasons, all conditions. 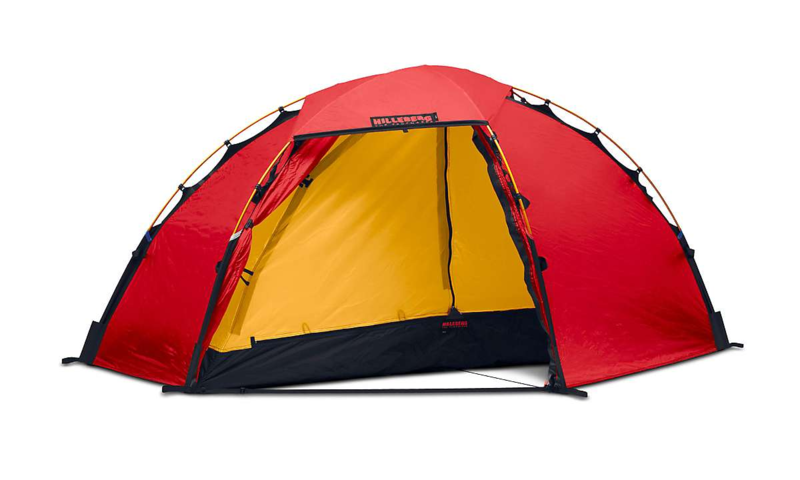 Pros: Great ventilation, extremely breathable, true four-season tent. Favorite tent for basecamp. Cons: None, though we didn’t test it in high winds.